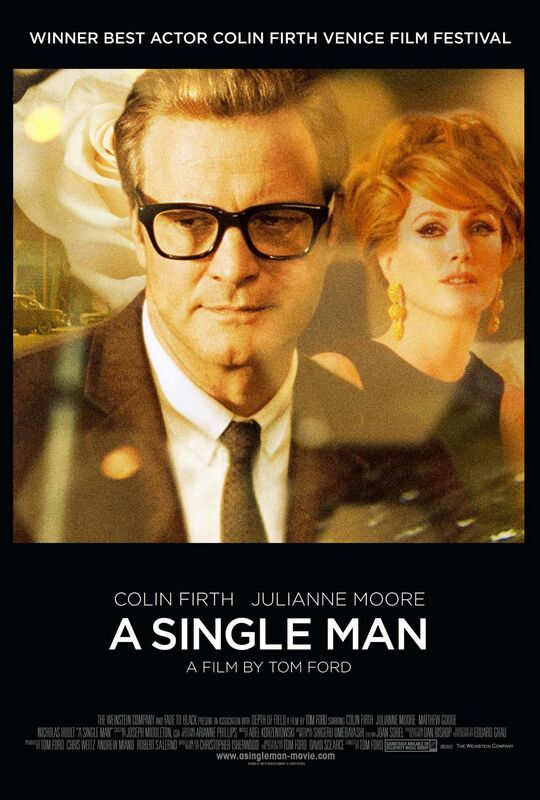 I rented the movie “A Single Man” staring Colin Firth and Julianne Moore, the movie was written and directed by Tom Ford. It was the first movie in a long time where I loaded the DVD and couldn’t take my eyes off the screen. A movie about passion, deep emotions, love, and feeling lost. I was captivated by the 1960’s era that the movie was set in, the women looked so put together, polished and feminine, a look that I would like to bring back. It was a time where having cocktails (gin and tonic or a Manhattan) before dinner and dancing in your living room was considered the norm.